The 31-year-old soccer star, a forward for Barcelona, will return to the Argentina national team for their March friendlies against Venezuela and Czech Republic, according to ESPN, ending his self-imposed exile from the squad. Messi has not featured for Argentina since captaining the team at the World Cup, where they were knocked out by winners France. 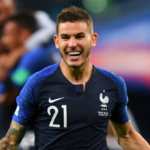 Argentina take on Venezuela in Madrid on March 22 and the Czech Republic in Dresden, Germany, four days later, with the friendlies part of their preparations for the Copa Americain June. 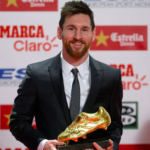 Argentina coach Lionel Scalonisaid last week he had “a good feeling” the five-time Ballon d’Orwinner would return in March. Asked about Messi’s possible return, Scaloni told reporters: “We will probably talk days before we provide the list for the FIFAMarch window. Scaloni, who took charge of Argentina on a temporary basis after the World Cup before accepting the role full-time last month, said his only regret so far was not having had the chance to coach Messi. 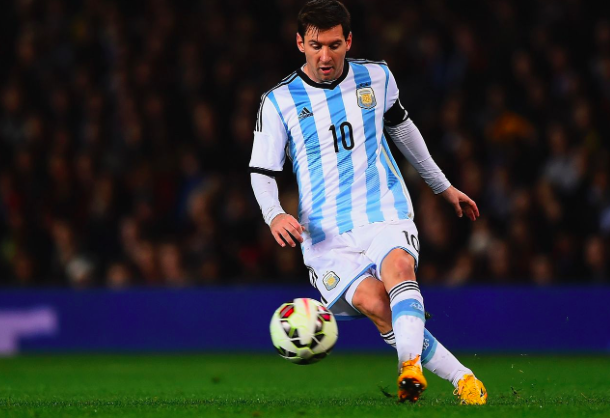 Messi, who spent Christmasin his native Rosario, has yet to publicly speak about his national-team future.